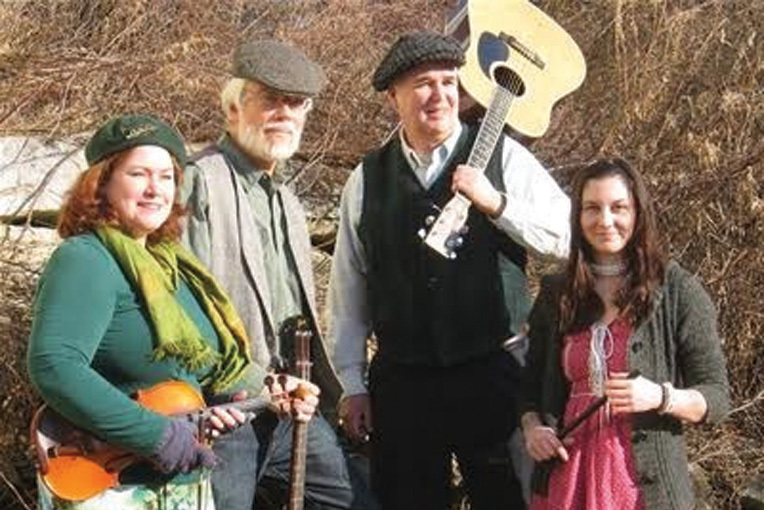 O'hAnleigh performs the traditional, contemporary, and their own original music of Ireland. Drawing on ancestral and familial roots, O’hAnleigh performs the traditional, contemporary, and their own original music of Ireland. Focusing on legends, history and the traditions of Ireland as well as fun ‘pub’ songs, the band has been touring the northeast for 16 years. Sing! dance! drink! It’s full contact music!